So you just painted your wall, and now your experiencing peeling paint? Though you followed the DIY yourself painting tutorials carefully to accomplish the perfect result, somehow, it still did not work out in the end. So what seems to be the problem? 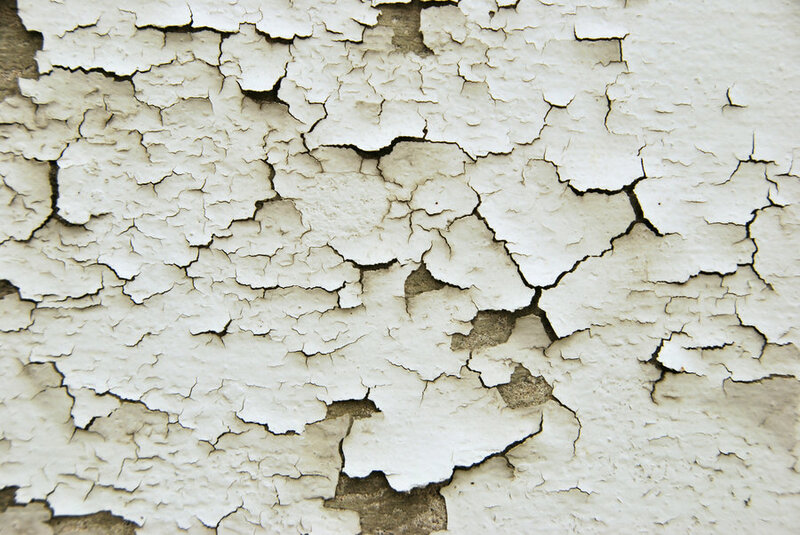 No Surface Conditioning: One of the reasons why paint easily peels is lack of surface preparation. If the wall or the surface is not thoroughly cleaned of dirt and any form of debris; then the paint will not dry properly. Before you paint your siding, make sure that you wash the surface properly and vacuum the floor. In addition, use a solid primer before painting. Moist Walls: Always remember that if there is one element that can totally ruin your paint job then that is water. Remember that paint will not dry properly if the surface is moist or damp. As a rule of thumb, you should never paint your house’s exterior just after a rain. Also refrain from doing paint jobs when the air or atmosphere is humid because moist may become stuck on the exterior of your home and you may not just notice it. Water; in this case, moist or dampness weakens the adhesive qualities of paint. Bad Quality: Never ever buy a different brand or kind of paint as compared to what was originally used on your home’s exterior regardless if it is oil, latex or water-based. If you feel that you need to use a different kind then it is best that you ask for professional advice from people like Port Moody painters who are knowledgeable when it comes to paint jobs. At the same time, poor paint quality is a factor like a particular brand lacking the needed adhesive qualities you need to get the paint job done. These are some of the more common causes of peeling that homeowners occasionally encounter. Luckily, there are various means to solve such concerns.